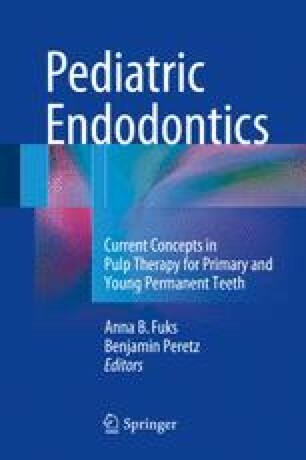 Pulp injury caused by caries or trauma is still commonly found in the young permanent dentition. Young permanent teeth in which root development and apical closure have not been completed are termed immature teeth. After apical closure, these teeth are classified as mature teeth . AAE and AAOMR Joint Position Statement: use of cone beam computed tomography in endodontics 2015 update. Http://www.aae.org/uploadedfiles/clinical_resources/guidlines_and_position_statments/cbctstatement_2015update.pdf. American Association of Endodontists. Considerations for regenerative procedures. Available at: http://www.aae.org/clinical-resources/regenerative-endodontics/considerations-for-regenerative-procedures.aspx. Revised 12 Apr 2015.